To get the most out of your red light therapy sessions you will need to have an understanding of light therapy dosing. 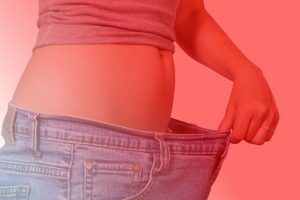 Without knowing why you are spending a certain amount of time under the light and why you are a specific distance away from it, you will ilely end up with an ineffective treatment. To get a suitable dose of red light therapy you must first know the strength of the light you are using. The power density of your light: ‘How can I measure the strength of the light’. Once you have this information, input the details into our calculator below and you will be able to find out exactly how long you should be under your red light for in any given treatment session. – How can I measure the strength of the light? – What is a good power density? – What do you mean by light therapy dose? 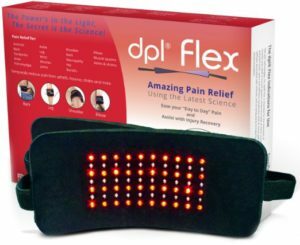 – How do I calculate the light therapy dose? – What is the ideal dose? – How long should I use my red light for? How can I measure the strength of the light? To measure the strength of your red light device you need a ‘Solar Power Meter’, otherwise known as a PAR meter. A solar power meter is used to measure the power density of a light source. They are usually handheld devices. You aim the sensor on the device at the light source and it gives you a reading in W/m² or mW/cm². The one we use when testing red light devices, and we highly recommend is the Tenmars TM-206. With a solar power meter and a ruler or tape measure you can measure the power density at a specific distance. We want the reading for mW/cm². If your device displays W/m², simply divide the total by 10 to get mW/cm². I recommend you measure the power density at 6”, 12”, 18”, 24” and 36”. This will give you the data you need to come up with a suitable treatment plan. Does a solar power meter measure all light? No. Typically they measure only wavelengths in the 400-1100nm range. Light wavelengths that falls outside of this range (UVB for example) cannot be measured by this device. 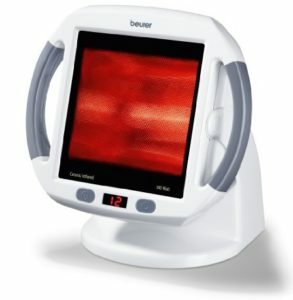 A solar power meter is ideal for measuring the power density of red and near-infrared light therapy device. Heat lamps, such as the excellent Beurer IL50 cannot be tested with this method as the wavelength of light emitted by this device are mainly outside of the 400-1100nm range. LED devices are usually fine to test with this method as the light usually falls within +/- 20nm of the stated wavelength. What is a good power density? The further away from a light source you go, the less powerful it will be. The further away from the light source you are, the larger the area you can treat at once. For these reasons, it is important to get a device with a high power density at a minimum of 6 inches and preferably a decently high power output at 12-18 inches. Larger, more powerful devices will allow you to receive a higher density over a larger area. Most medical studies that we have looked at used a device with a power density of between 20 and 200 mW/cm². You can play around with our calculator above to find out how both distance and strength changes the amount of time you will need to spend under the light. What do you mean by light therapy dose? a quantity of a medicine or drug taken or recommended to be taken at a particular time. When we talk about dose, we are taking about the quantity of light therapy you are exposing yourself to. How do I calculate the light therapy dose? If you followed the first section of this article you can find out what the mW/cm2 of your device is. What is the ideal dose? Too little of a dose and the treatment will be ineffective and a waste of your time. Studies show that too much of a dose is also a waste of time and ineffective. The literature is split on the best dose as many different studies have used different doses, each giving different results. The dose that you want to aim for depends on the issue you are looking to treat. For skin issues and anti-aging benefits, you want a dose of somewhere between 3-15 J/cm². Around 6 appears to be a good figure to aim for, providing proven benefits within a reasonable treatment time. For Deeper tissue issues, we are looking for a dose of between 15-50 J/cm², with around 30 being the best for time/effect ratio. Around 30 appears to be a good figure to aim for, providing proven benefits within a reasonable treatment time. How have we come up with this figure? We looked at various medical studies performed over the years and found those with positive results. Generally, a lower dose at a greater distance (12”+) with a lower power density seems to be ideal for skin and anti aging benefits. A higher dose at a closer range (6-12”) with a higher power density seems to be ideal for deeper tissue issues. What is clear is that more exposure to red light does not necessarily mean better results. How long should I use my red light for? To work out how long you should be using your red light for, you must do some basic math. You would need to treat yourself for 400 seconds to receive the required dose. Power density is the strength of light at designated point. How often should I use red light therapy? Is a J/cm² dose always the same? 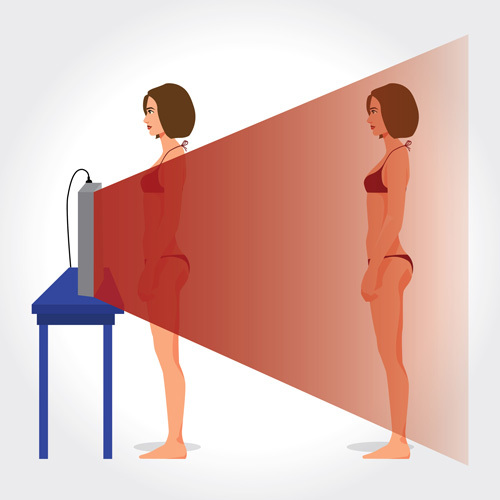 Be mindful of what you are trying to accomplish with your red light therapy treatment protocol and use the appropriate power density and distance. I don’t have a solar power meter. How can I find out my the power density of my device? You can ask the manufacturer but take what they say with a pinch of salt. Many give inflated or incomplete information to make their devices look better. When I move the solar power meter the reading changes. Why? Because the amount of light hitting the sensor is changing. If you move the device either further away or to the side of the device, the readings will be weaker. LEDs typically have an angled output. This means that the light spreads out as it moves further away from the LED. Think of when you turn the end of a torch and the beam changes from a narrow focus to a wide beam. The light at the edges of this beam is considerably weaker than the light at the center of the beam.